5 unit investment property fully occupied and ready for new investors. 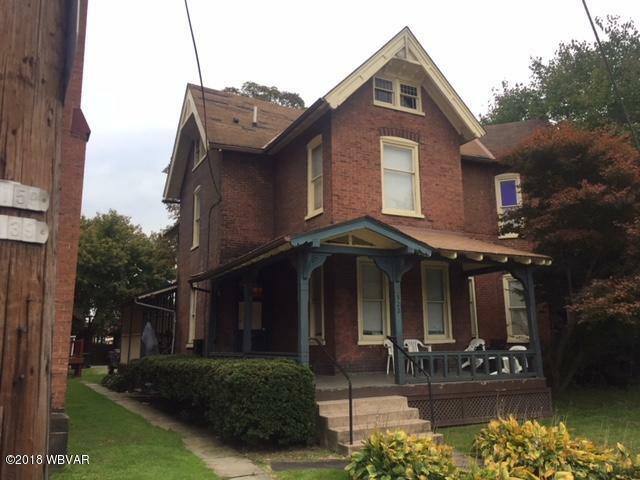 Property features separate electric utilities, off street parking, and solid income. Please call Frank Schemery at 570-323-5019 for more information.